Imparting value added technical education for skill development through adquete resources, while developing aptitude for life long learning and promoting creativity, innovation and entrepreneur spirit. 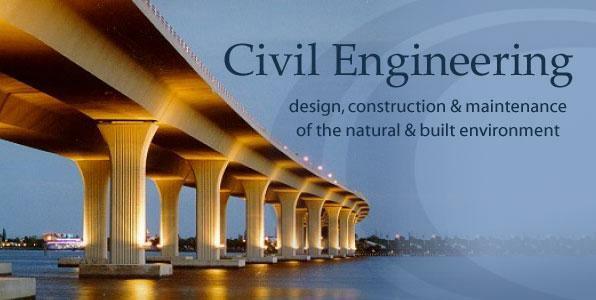 Civil engineering is a professional engineering discipline that deals with design,construction and maintenence of physichal and natural build environment such as residences,institute buildings,roads,bridges,canals,dams ,airports,pipelines etc. 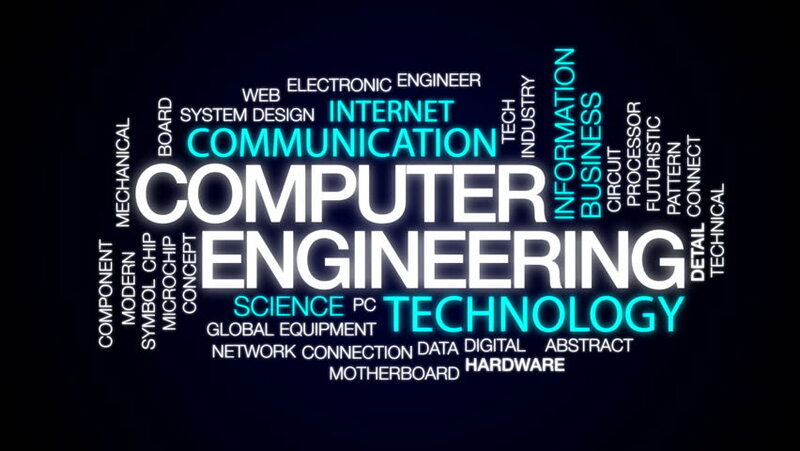 In the last twenty years, Computer Engineering has grown from a somewhat naive academic discipline into one of the driving forces of technological advance. Computation is ubiquitous and is changing the world around us in which we live, from day to day activities to all the highest economic and technological advancements. 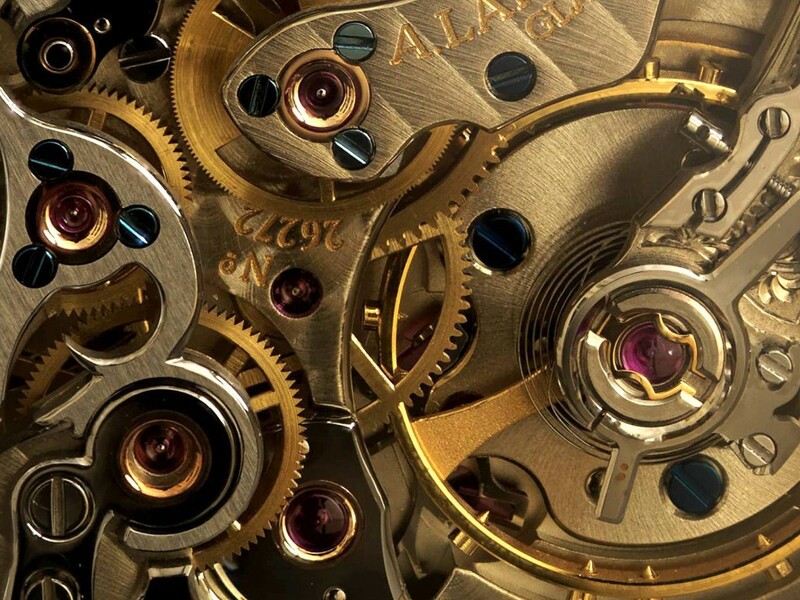 Provide study and application of electricity, electronics, and electromagnetism. About 40 students in 12 groups participated in the Project Fair. Students demonstrated their projects. The projects were judged by Mrs. Honey R. Gurnani. Top 3 groups were felicitated. Mr. Vimal Vaniya and Mr. Amit Lakhani were coordinators of the event. 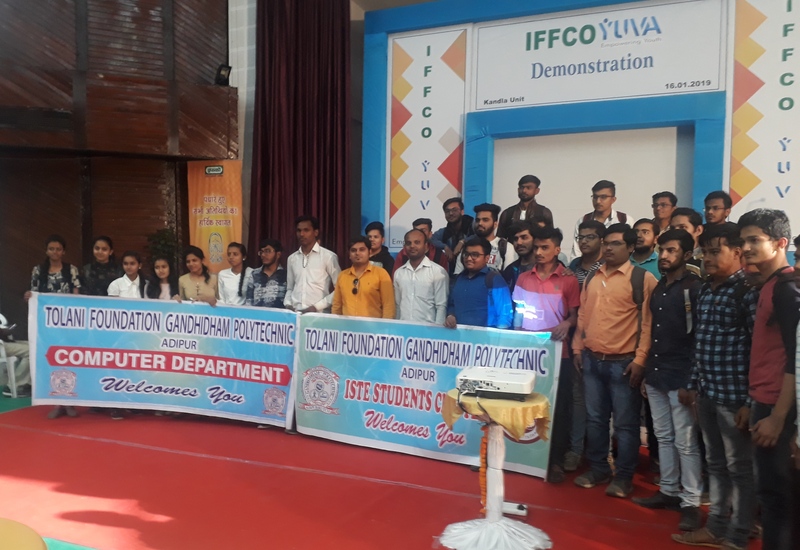 About 35 students of Diploma Computer Engg. visited the “IFFCO Yuva Demonstration” At Kandla. Mr. Amit Lakhani was faculty coordinator of the visit. By,Amit L., Karishma H., Jony G., Jinny H., Hetal J. 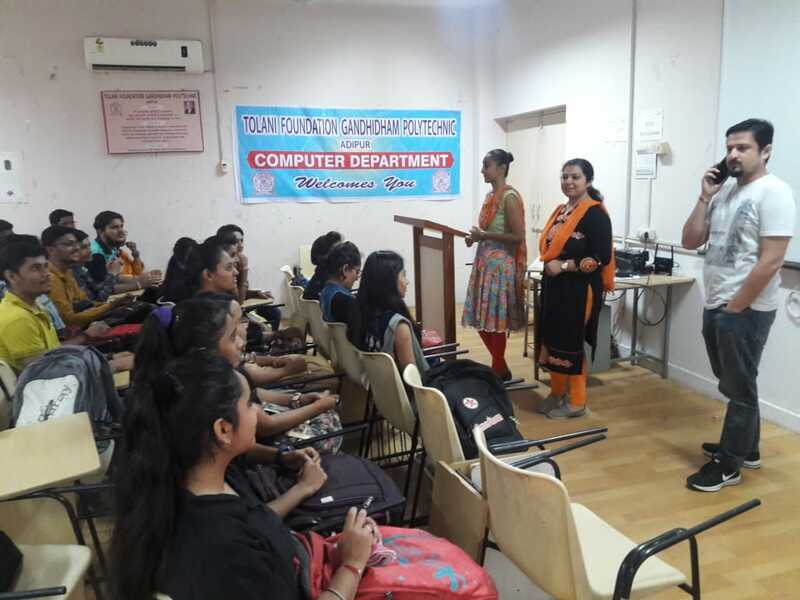 The Engineer's Day was celebrated by Computer Engg. Dept. 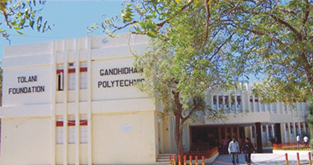 Activities were organised for each semester. 1st Semester - Poster Making Competition - About 50 Students participated. - Corodinated by Mr. Jony Gor and Ms. Hetal Jhala 3rd Semester - Technical Quiz Competition - About 35 Students participated. - Coordinated by Ms. Karishma Hathi and Ms. Jinny Hadiya. 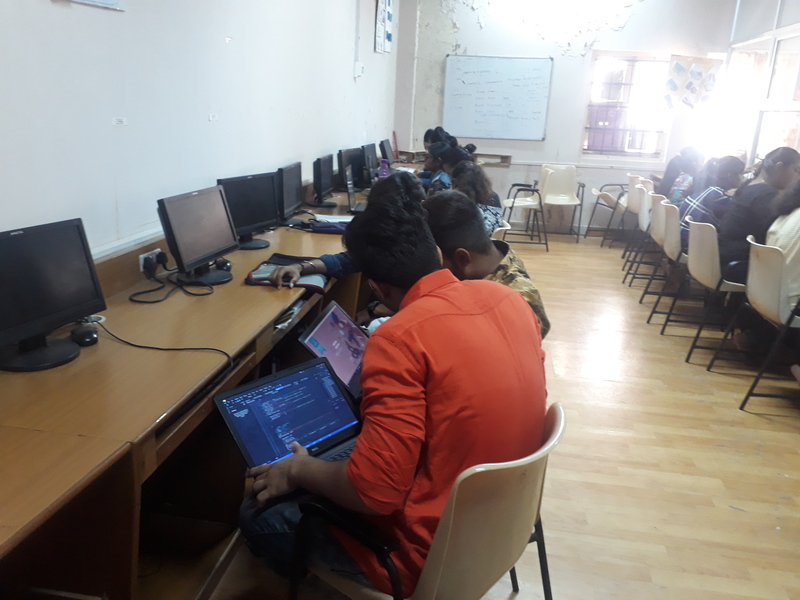 5th Semester - Digital Animation Making Competition - About 45 Students participated. - Coordinated by Mr. Amit Lakhani. Event was overall coordinated by Mr. Vimal Vaniya, I/c. HOD of Comp. Engg. Dept.